I have worked with many of the top agencies in the world through the various production companies that entrust me with their jobs. My recordings have been used in campaigns and projects in Australia, USA, Europe, South Africa, India, Colombia, the United Kingdom and more. 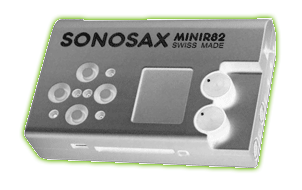 Sonosax MiniR82 hard drive miniature digital recorder with 4 inputs. Can double as a backup, for plant recordings (ie car rig) or for a quick splinter unit. 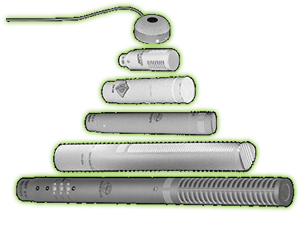 Various microphones for all kinds of situations, outdoors, indoors, close up, planted, stereo, music, etc. All from the best manufacturers, Schoeps, Sanken,Neummann, AKG, Ambient. 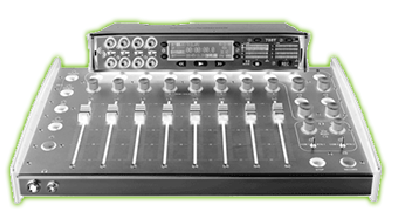 - 3 Sennheiser Tx/Rx kits with Tram50 microphones. 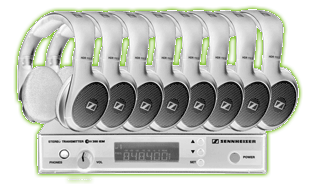 - 14 Sennheiser wireless agency/director headphones. Neumann and Bayerdynamic, with mounts and windjammers. 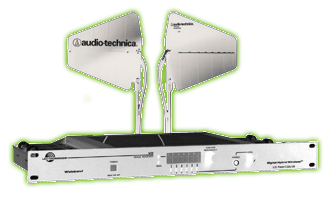 - Many cables, adaptors, accessories and extras. Originally from Colombia, I trained in Australia under the wing of a few top sound recordists, including Ben Osmo (Mad Max 2015). I have a degree in recording arts and over 15 years of experience in the industry that include 8 feature films, over 100 commercials, 5 documentaries and many shorts and corporate videos. 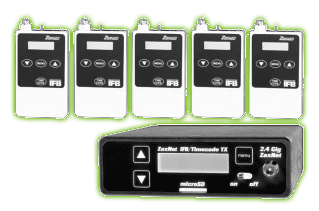 My extensive knowledge of timecode and new technologies is up to date to the most demanding of shoots. I'm fluent in Spanish, English and German, and can act as a local in UK and Spain. I finished production on the latest film by director Ian Bonhote. From the Fizz Facility and Elephant Gun Films, is an action/thriller exploring illegal bicycle racing in London. Starring Eleanor Tomlinson, John Hannah & Camilla Rutherford. I finished production on the debut film by director Guy Mayhill. From Emu Films, is a fiercely atmospheric coming-of-age drama. Starring Sean Harris, Sienna Guillory, Liam Walpole & Hannah Spearritt. In cinemas in May 2015 across UK.